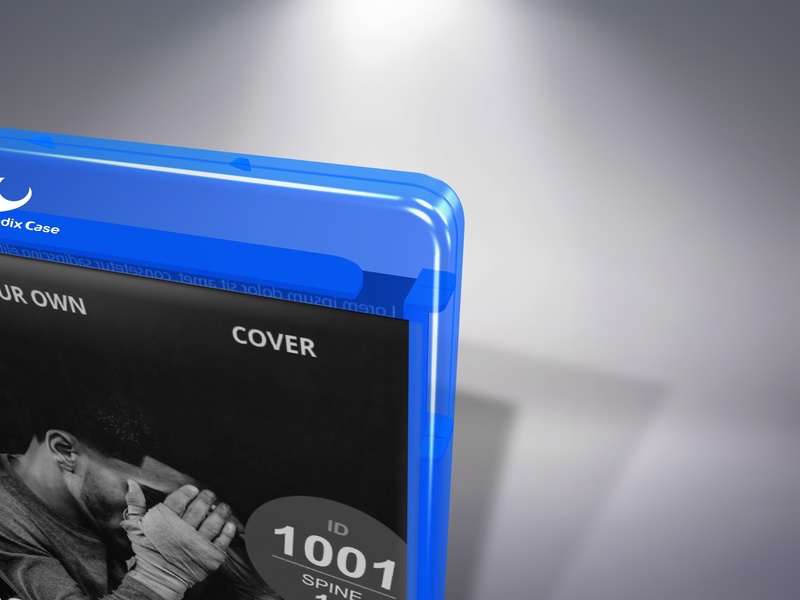 Here you can find a complete overview of the Blu-ray case ID 1001. The key data are briefly summarised on the right-hand side. 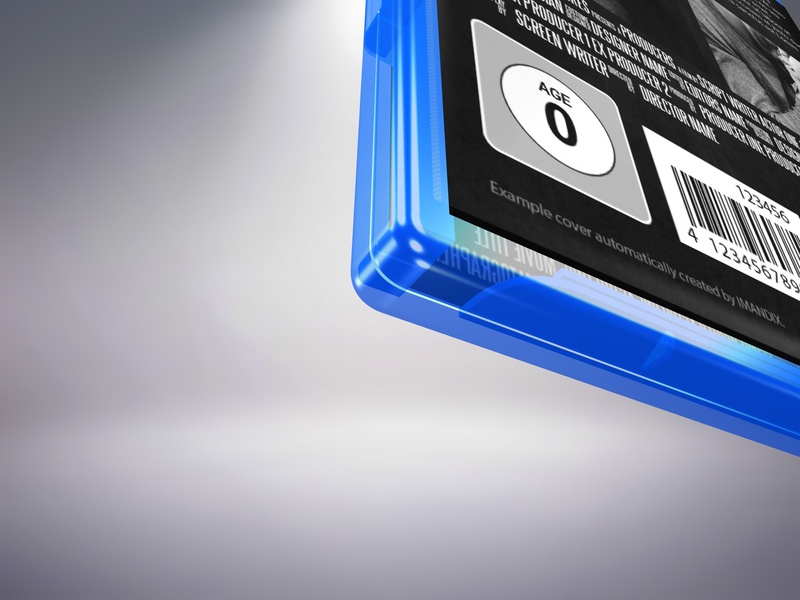 Blu-ray™ is a trademark of the Blu-ray Disc Association. It is usually used for movies. Distinctive appearance: Round corners, transparent. A logo is placed at the top of the case. 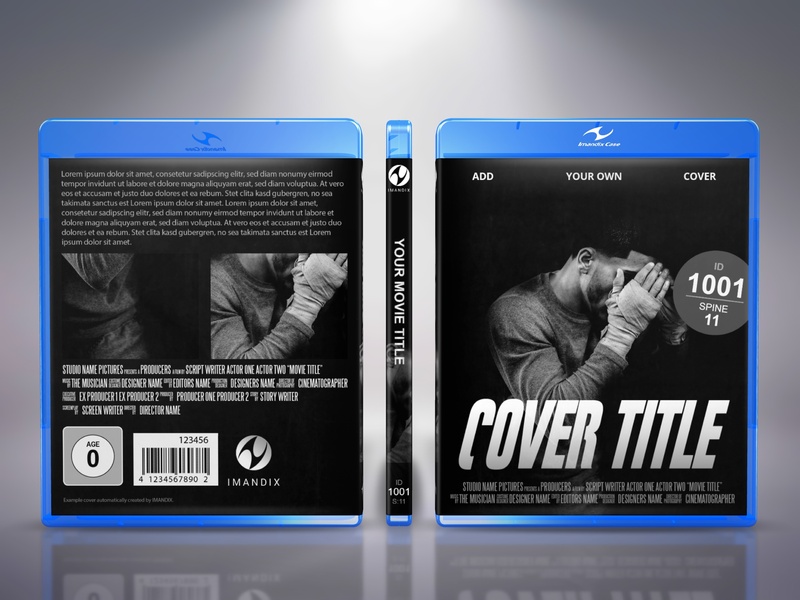 As in real life, you only need one cover bitmap here, which is then inserted virtually into the case. This case is available in 5 standard colors. Of course you can also assign your own color to the case. See this object in action. 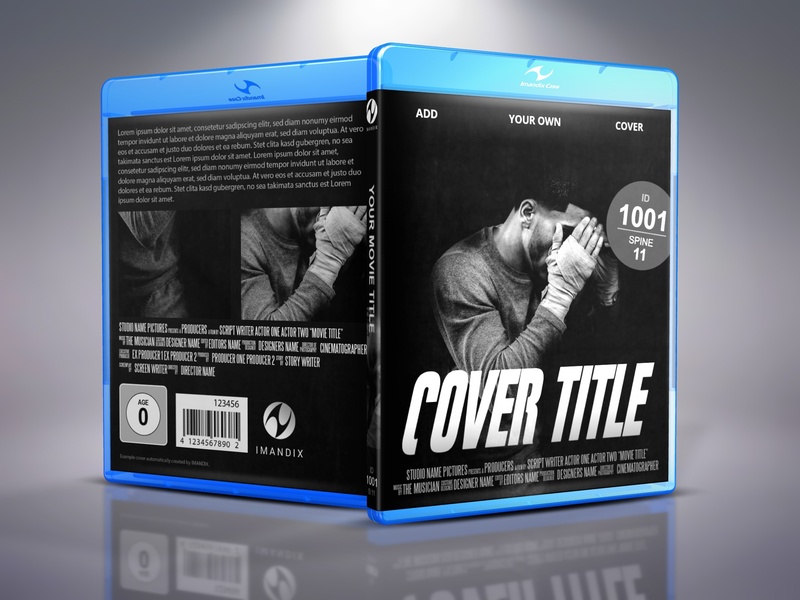 As part of an advertisement, within a collection or as a single presentation. 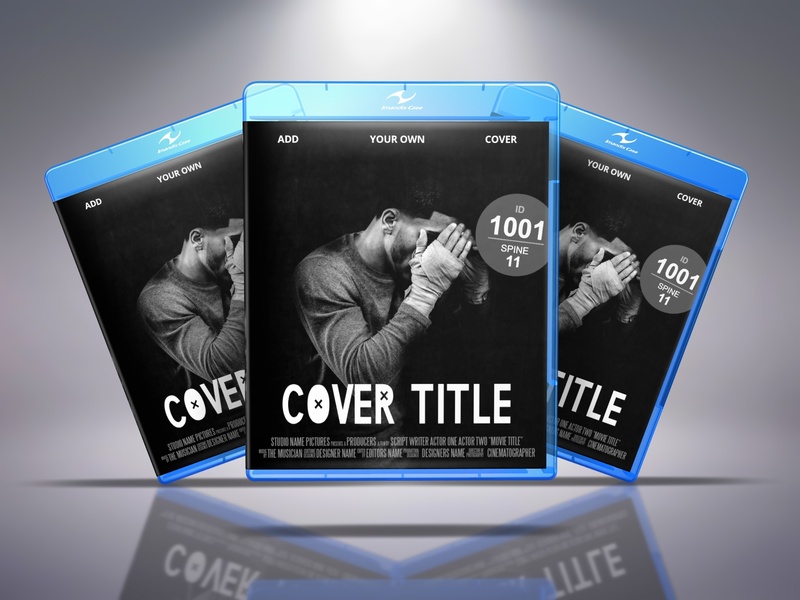 If you want to publish presentations showing the original Blu-ray Disc™ brand logo, you need the legal permission, license or agreement from the Blu-ray Disc Association. Protected logos are not part of this software. You can only include a case logo if you are using the IMANDIX.LIVE Bussiness Package. 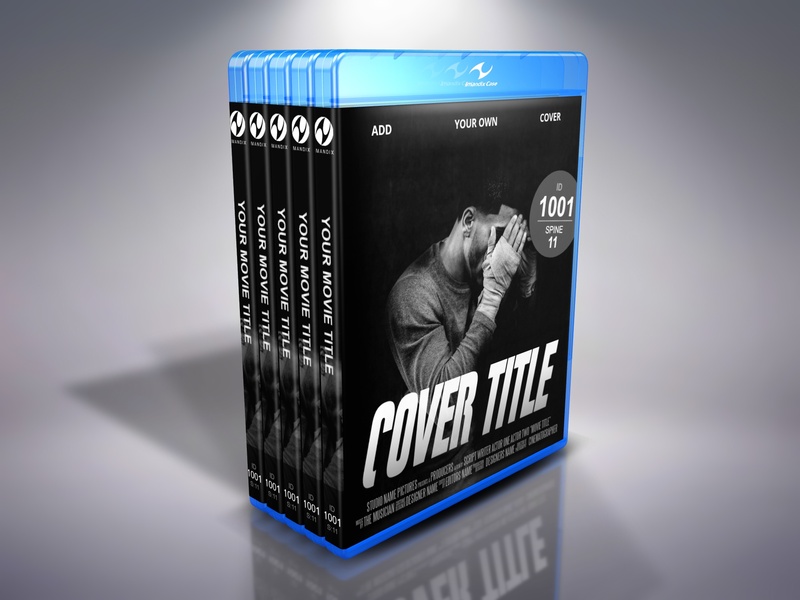 Change the spine width to calculate the recommended pixel dimensions of the entire cover bitmap. 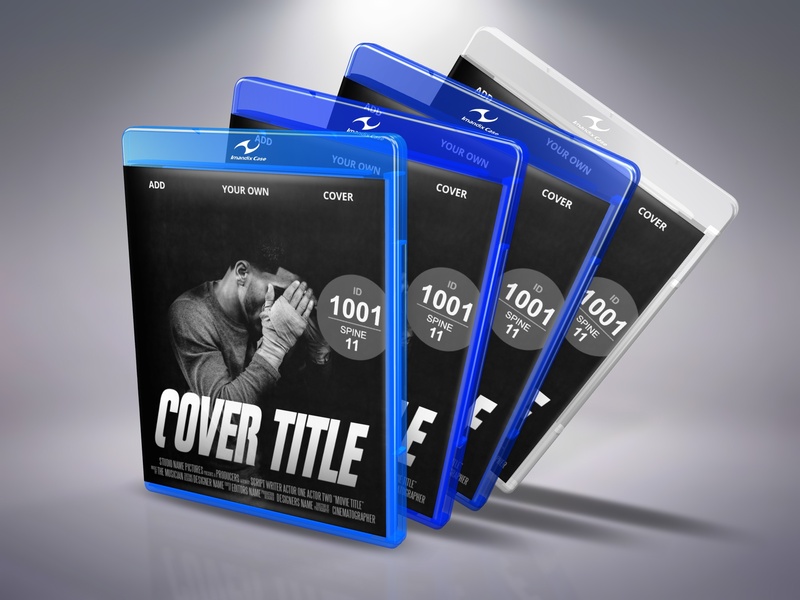 For your presentation, you can also just adjust the transparency and shine of a given case standard color.